Welcome to tennis in Western North Carolina. 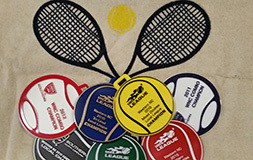 STATE TENNIS CHAMPIONSHIP VOLUNTEERS needed: ARC Downtown, ARC South, Aston Park & TC Roberson High School – May 31 through June 2 – Site coordinators needed to work shifts 7:30am-1:00pm or 1:00-6:00pm. 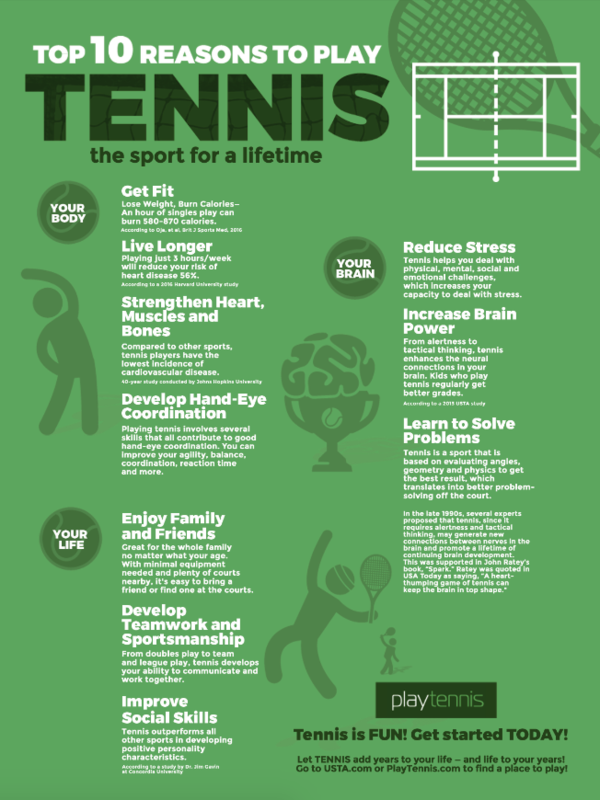 Partner up with a friend and you’ll get to watch some great tennis together! Email Mindy Mettee. 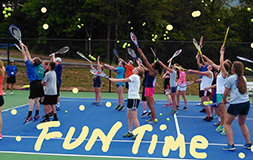 For more information on all WNC area tournaments, please go to NC TENNIS, click on tournaments schedules, and search by tournament name. VISIT THE NEW WNC TENNIS STORE! GREAT NEWS – the Western NC Online Store (https://wncllc.fwscart.com/), your source for player & team apparel is now open 24/7/365. The proceeds from the sale of these shirts will go to fund Western NC area youth and adult league tennis programs! A win-win for WNC! We will look great and also help grow the sport we love. Orders will only be placed “once a month” with the supplier. Orders that come into the webstore will be processed on the first business day of each month. Orders will take 2-3 weeks to be printed and shipped via U.S. Postal Service. Teams are encouraged to order coordinating colors. Teams are also encouraged to collaborate and place ONE order to save on shipping and handling. 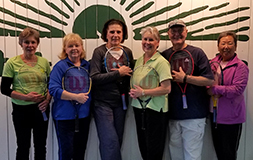 Join the WNC Tennis email list. You will receive updates including league, tournament, and event information.